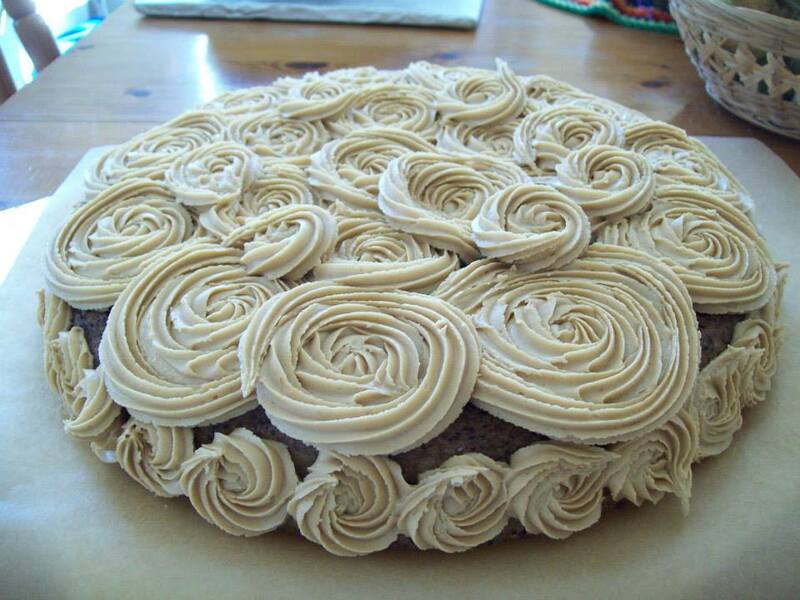 Do some folk still think you need animal ingredients to make a cake in 2015? 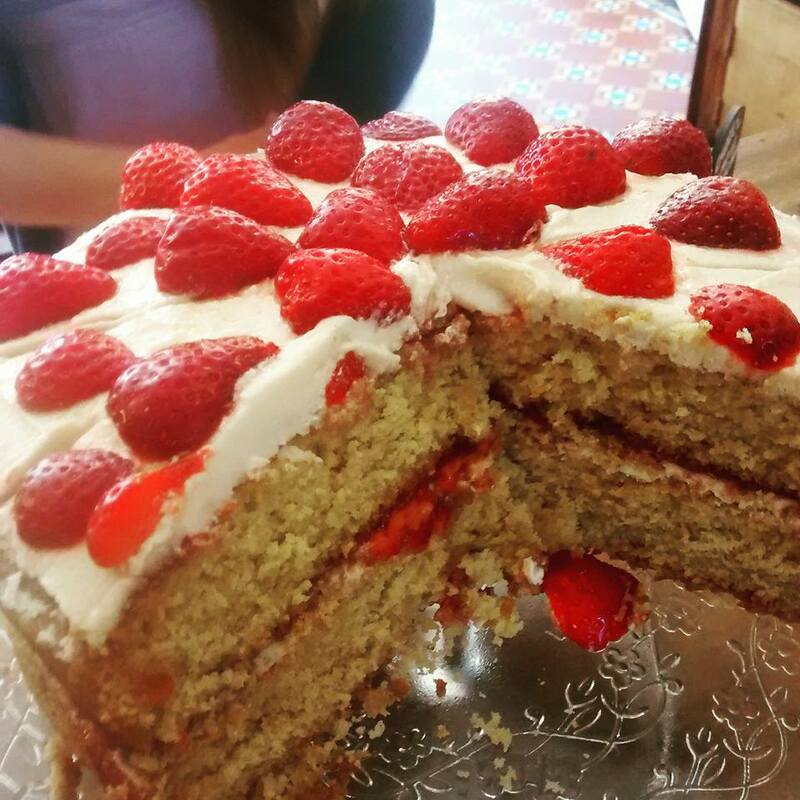 Check out some of the best cruelty free cakes found in Bristol. Ahh Toots vegan chocolate and berries. 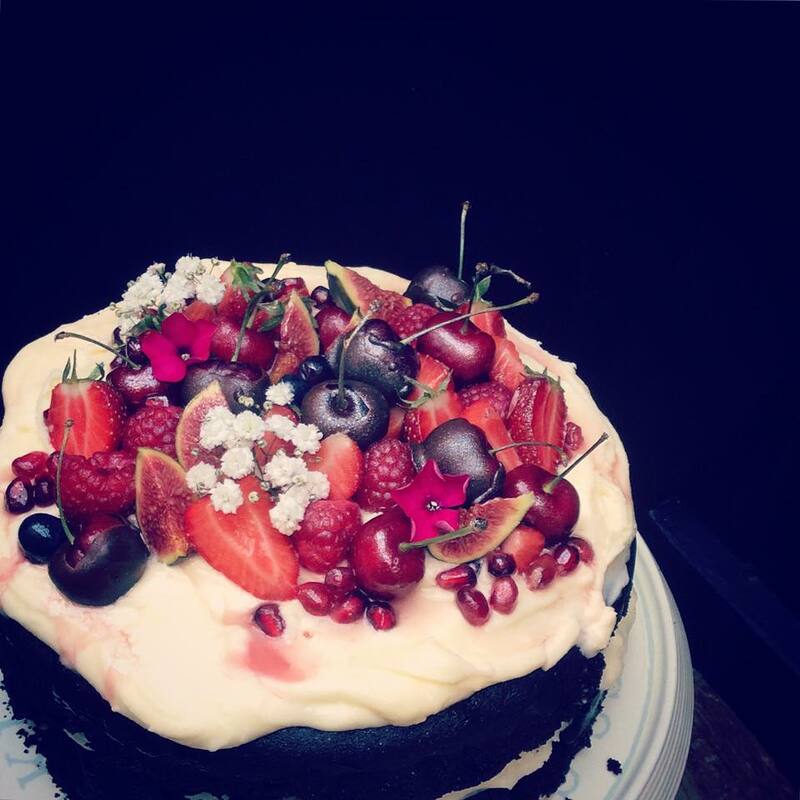 They can be found in St Nicks Market, & if you like this cake, you may also like Six Ahh Toots cakes that are also vegan. Bristol Bakehouse ‘Beautiful cake for a beautiful bride’. 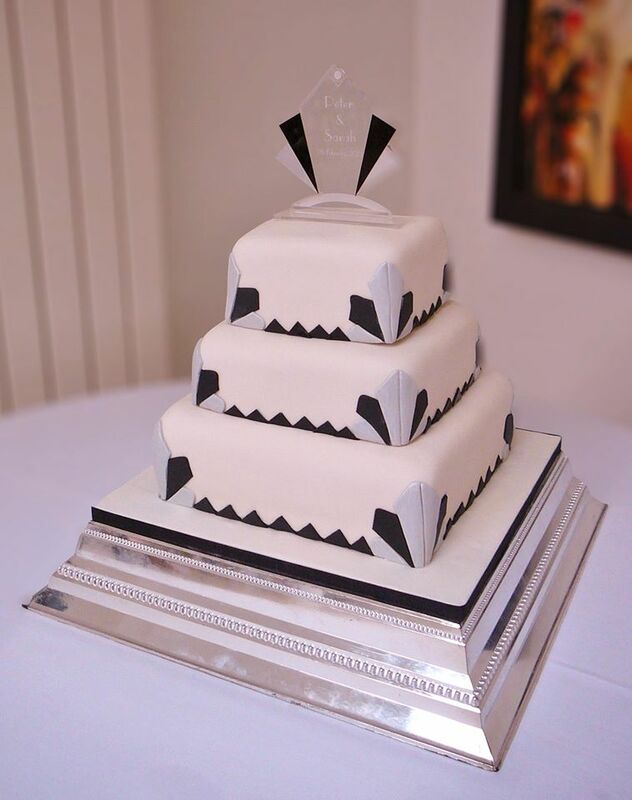 This Art Deco cake is entirely vegan and Bristol Bakehouse are also gluten-free and vegan specialists. 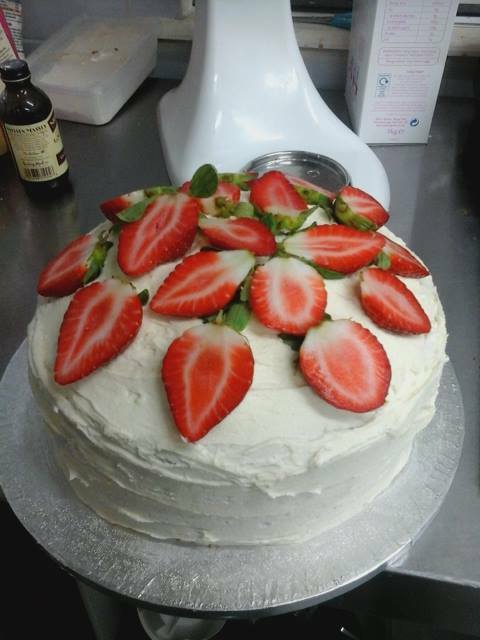 Cafe Kino victoria sponge. Please bring back the courgette cake, that was amazing, as they all are btw. 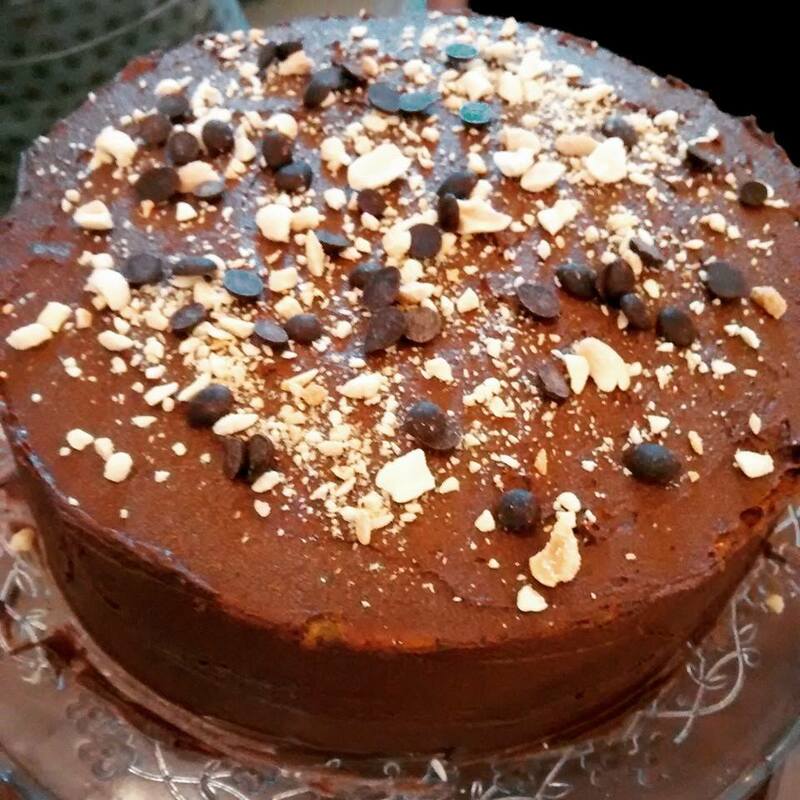 Cafe Kino epic gluten free, vegan peanut and chocolate ‘Snickers’ cake. Find Kino in Stokes Croft. Fi Real guava jam victoria sponge cake. Try this after your tofu & ackee. Lovely people. 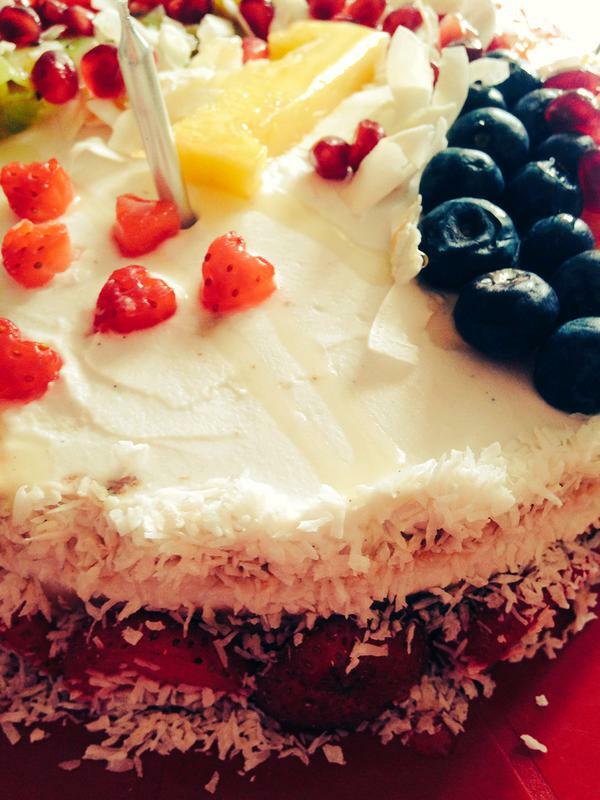 Heavenly and Raw banana & coconut cake with coconut cream & rainbow fruits…for a super occasion! Sugar-free & dairyfree and orders being taken from August 2015. 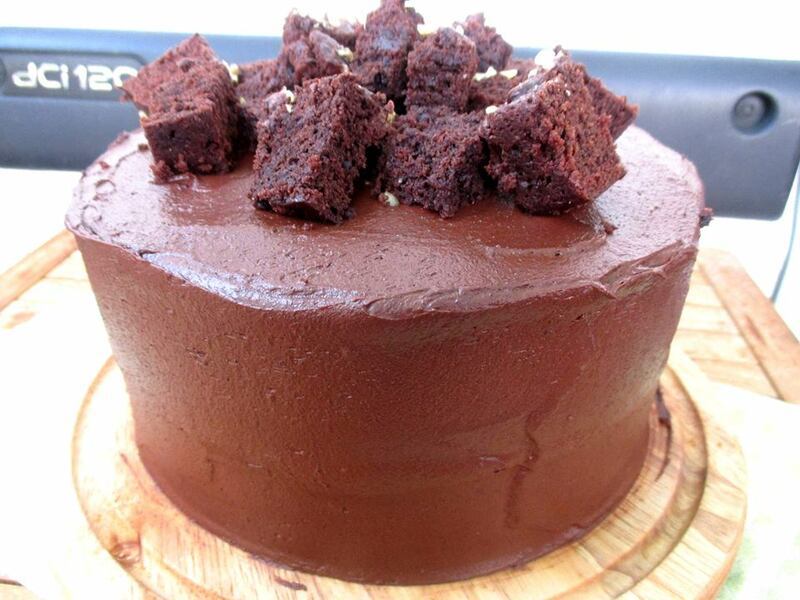 Kind Cakes Mean Bakes chocolate cake. 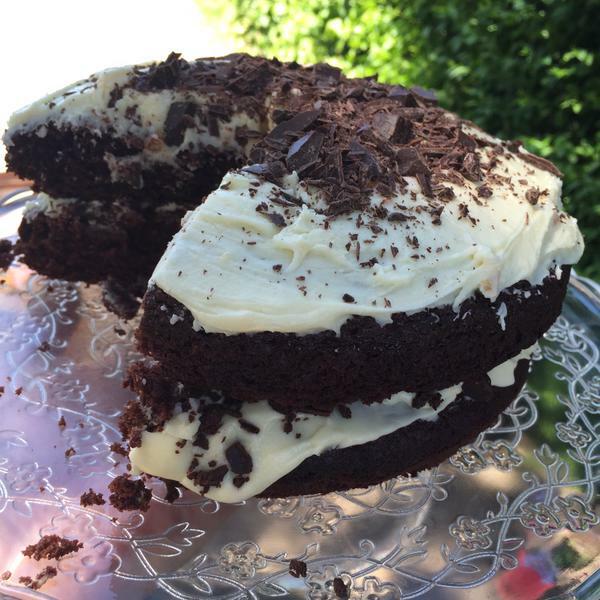 Catch KCMB cakes at a pop up stall or at Mrs Brown’s Cafe. 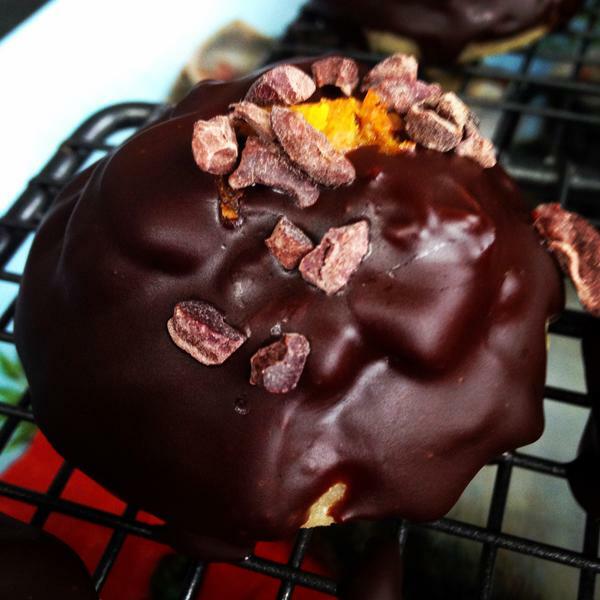 Kind Cakes Mean Bakes Jaffa Fakes. 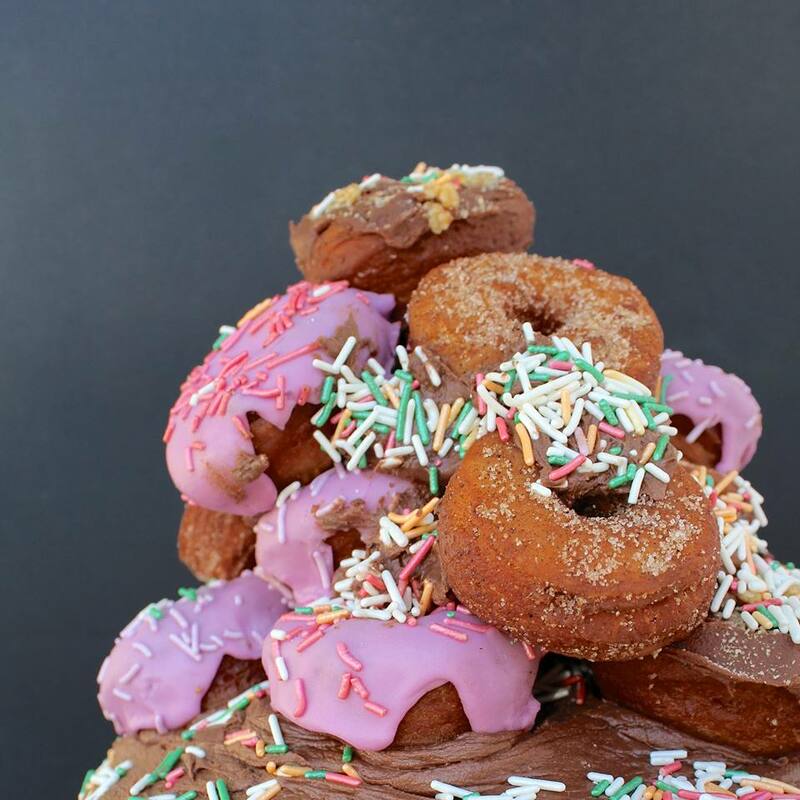 Is it a cake, is it a biscuit, either way, it’s better than the original. 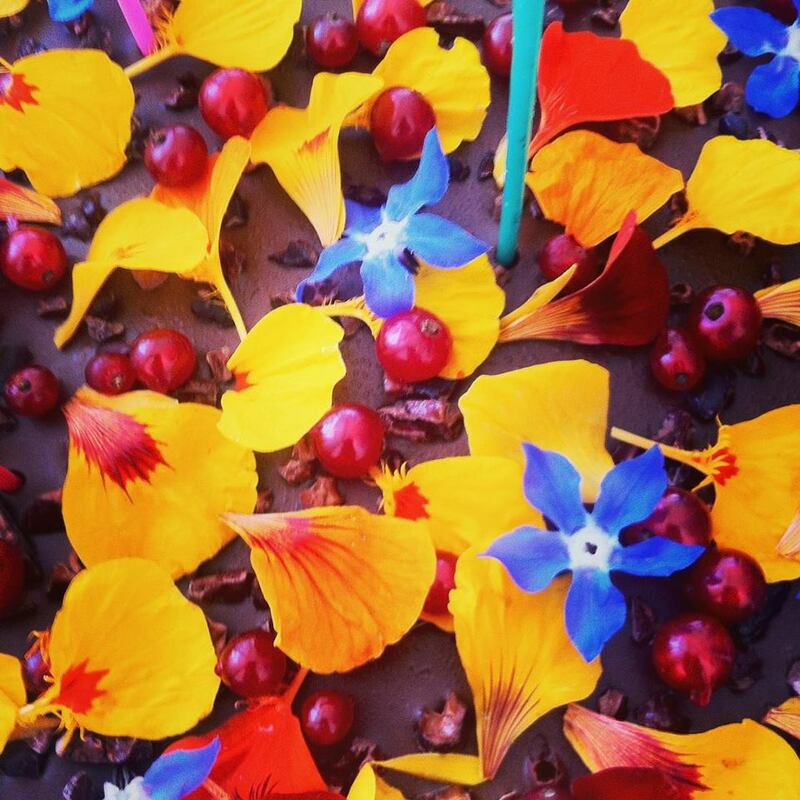 Little Roar raw dark chocolate brownie cake, with homegrown red currants, nasturtium petals and borage flowers. You can find Little Roar treats at Bristol Health Hub and Harvest to name a few places. 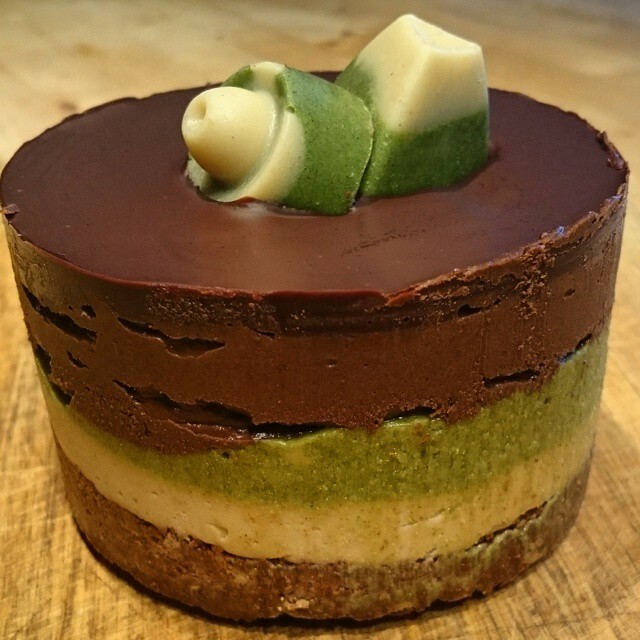 Rawsome chocolate, mint‬, with ‪spinach‬, and ‪baobab‬. 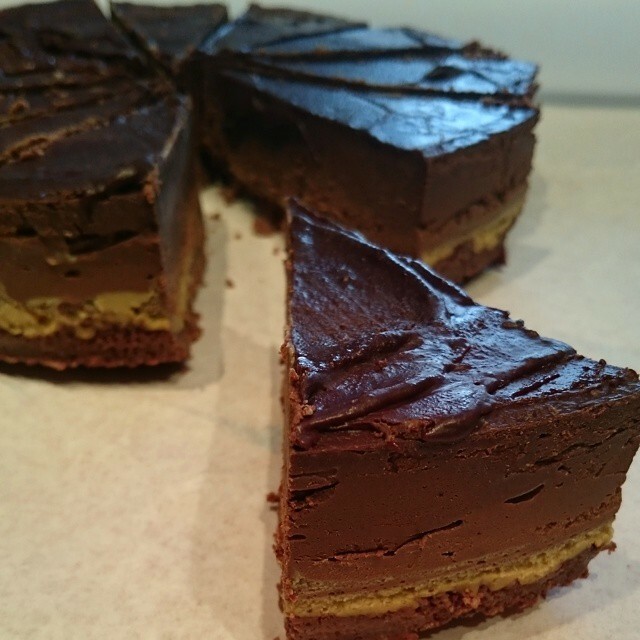 Rawsome cakes can be found at Matter in Easton. Rawsome chocolate orange‬ and ‪cardamom‬, hazelnut‬, lucuma‬, and ‪baobab‬. 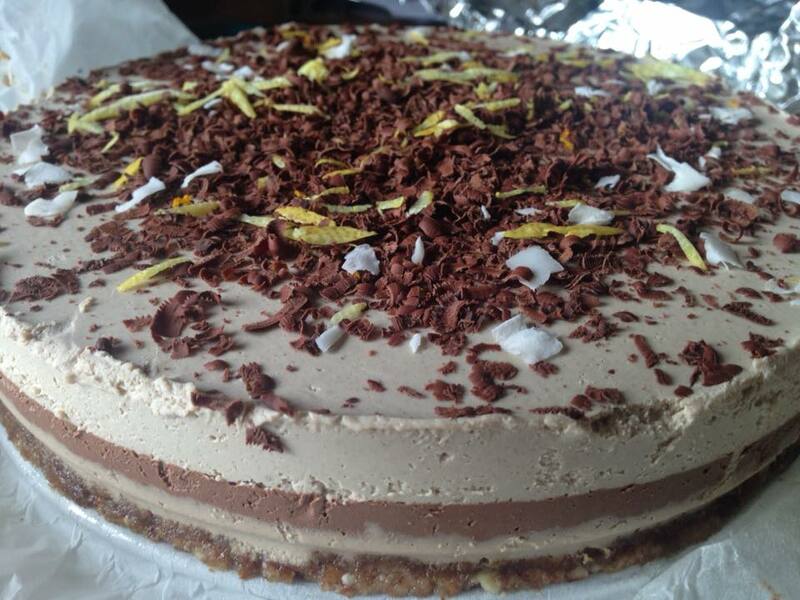 Rawsome cakes also found at Radford Mill Farm Shop in Montpelier, and Bristol Health Hub in Cotham. Spotless Leopard chai & coffee cake. (Gluten-free ingredients). Happy to make a personalised cake for a special occasion too. Spotless Leopard peanut butter cake with chocolate icing and topped with chocolate brownies. Found just off Whiteladies Rd. 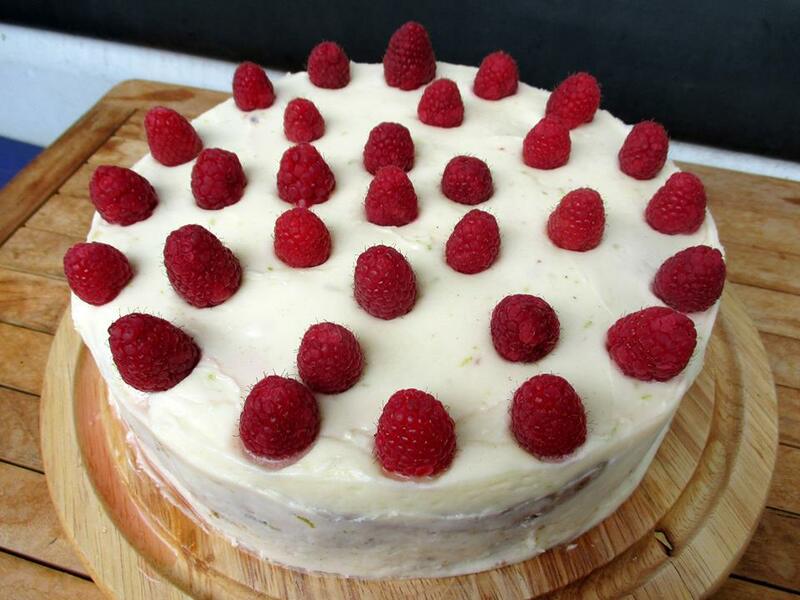 Spotless Leopard raspberry and lime cake with lime buttercream. Also found at festivals and street food events, & pop ups too. 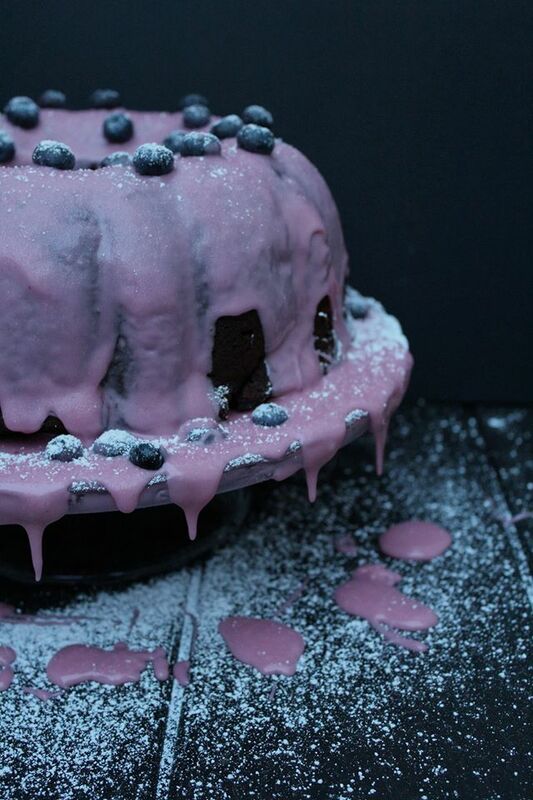 Mighty Food Fight (RIP) chocolate cake, with cassis in the cake & frosting, and blueberries & cherries dotted through. Check social media for whereabouts & support. Vegefreque Oooo Ooooo raw vegan tiramisu! Often found at Chi Wholefoods.